OOTD to start the post but this will just be a really quick update! Ah my flower obsession is becoming a major prob hah. I really really like the outcome of these 2 floral crowns! Anyways I got sent these little lipbalm the other day and since they gave out a few extras I thought I’d share it with you guys! Tinted lipbalm that I’m particularly fond of recently! 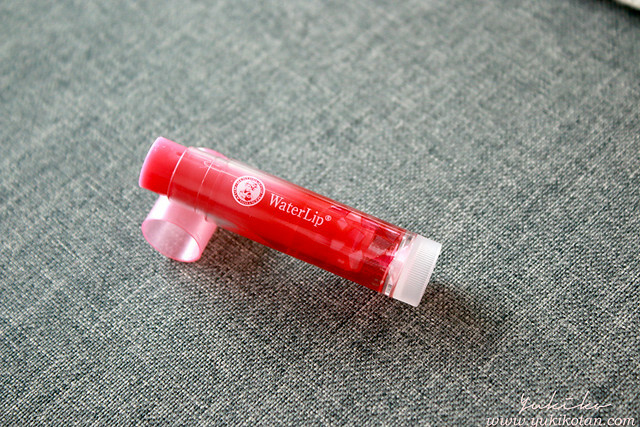 It’s not sticky like how most lipbalms are and it’s tinted with SPF20++ too! Giving a lipbalm does look a little stingy so I am gonna throw in 2 other facemask that I really REALLY like from Taiwan! Just leave a comment stating which Set you want along with your name and email! Giveaway ends Thursday 17th April 2014 9PM so leave a comment quick! I will then pick 2 winners by random and announce it via email so do check your email after! Have a great midweek guys! Next Post Seeties 10 free stay!